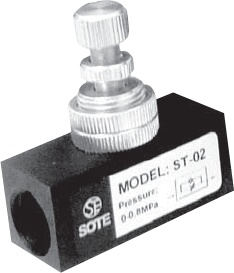 A precise flow control valve and a bubble-tight shut-off valve combined in one. These valves exceed Class VI offering bubble-tight shut-off with zero leakage. Control valves offer rapid response times to control signals due to advanced digital control of actuation. Key features of Control Valves include superior, high flow capacity, ease of maintenance, the ability to function with fluids containing solids and fibers, exceptional interface with PLCs and computer command signals, rangeability, and repeatability Flo-Tite’s high quality AirCon pneumatic and Pro-Torq electric control actuators are very efficient, durable, and most importantly, cost effective.